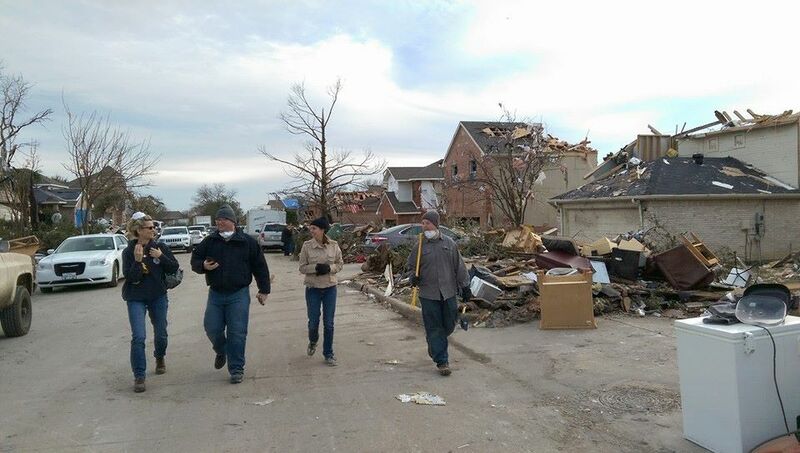 Through the North Texas REALTORS® in Action Foundation, members of the Collin County Association of REALTORS® are able to make a huge impact in surrounding communities. 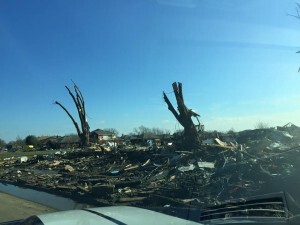 By jumping in to clean-up after natural disasters to participating in area charitable causes and everything in-between, the Foundation is honored to be of service in North Texas. 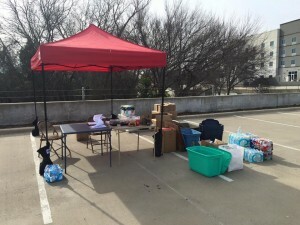 The Collin County Association of Realtors’ (CCAR) charitable organization, the North Texas Realtors in Action Foundation, became official just in the nick of time. 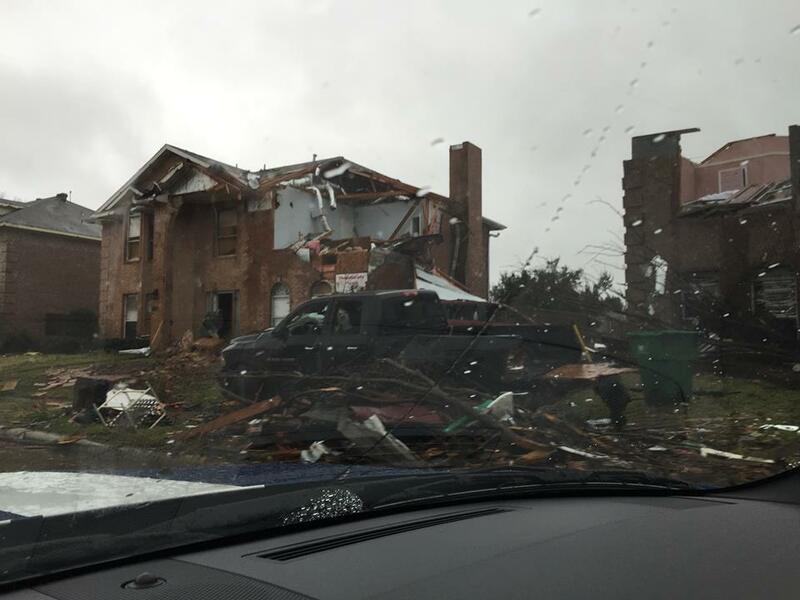 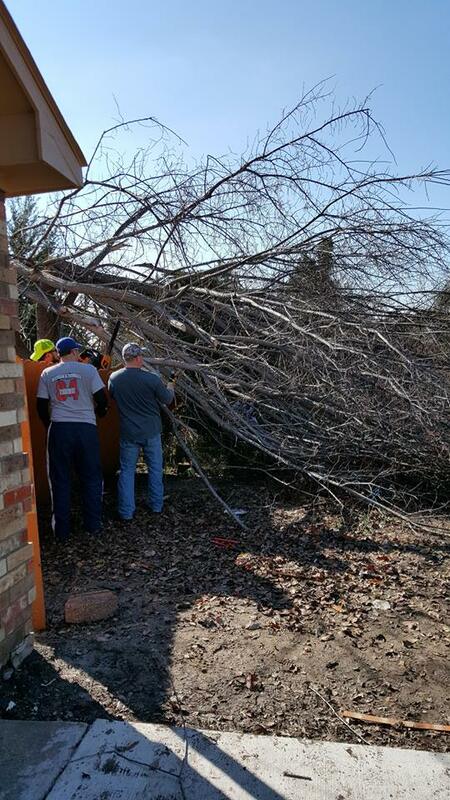 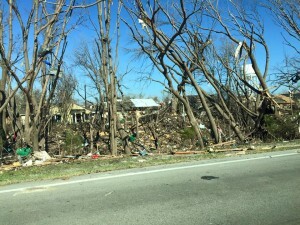 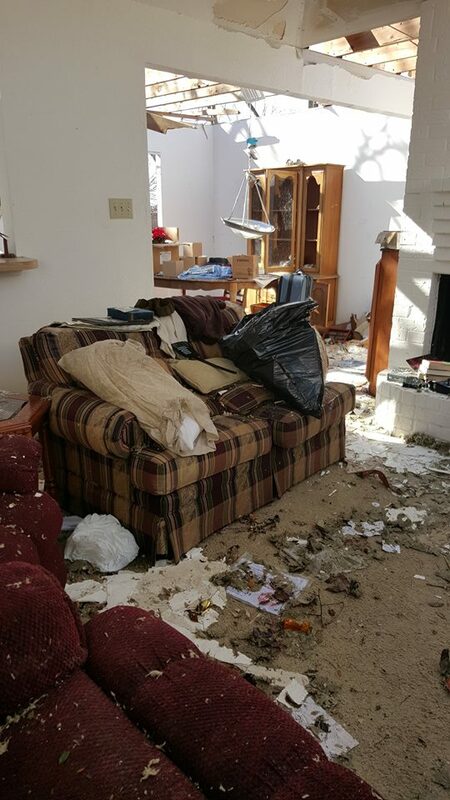 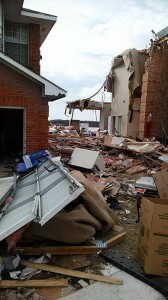 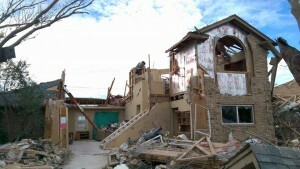 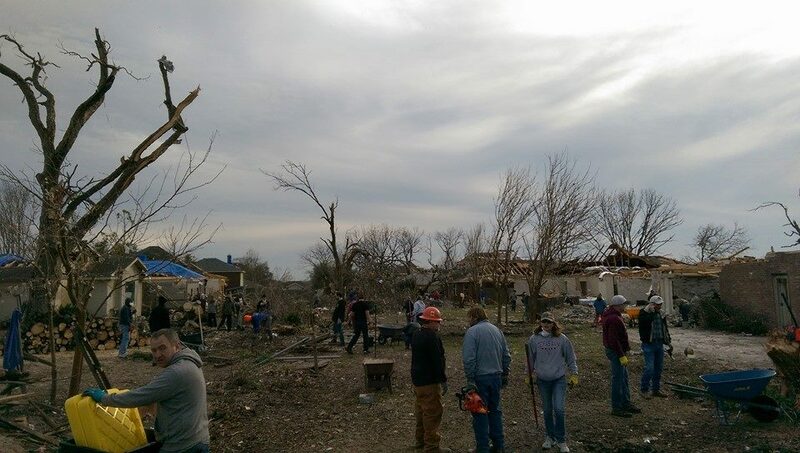 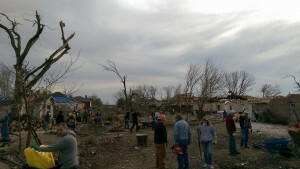 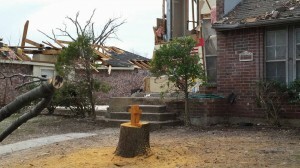 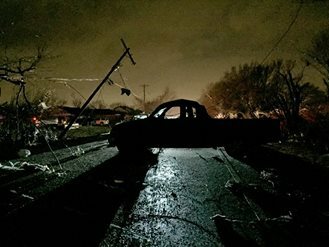 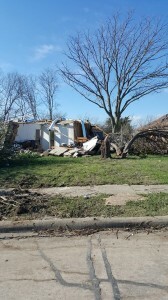 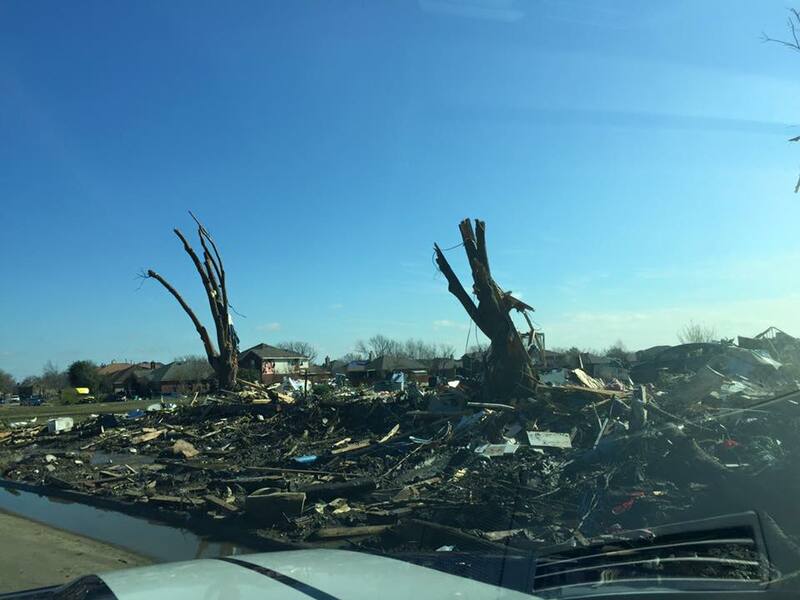 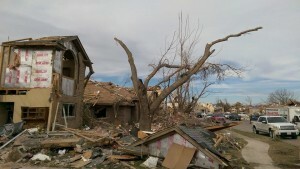 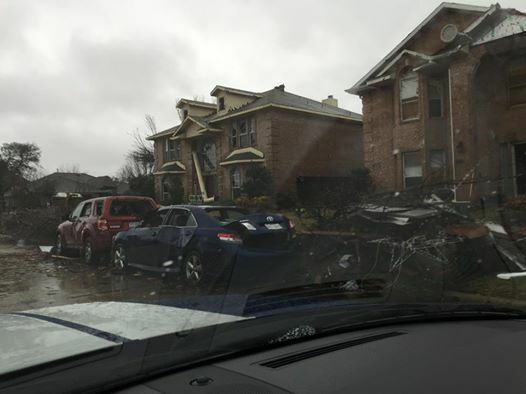 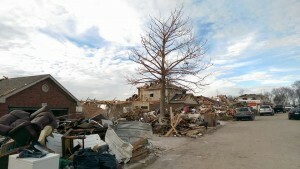 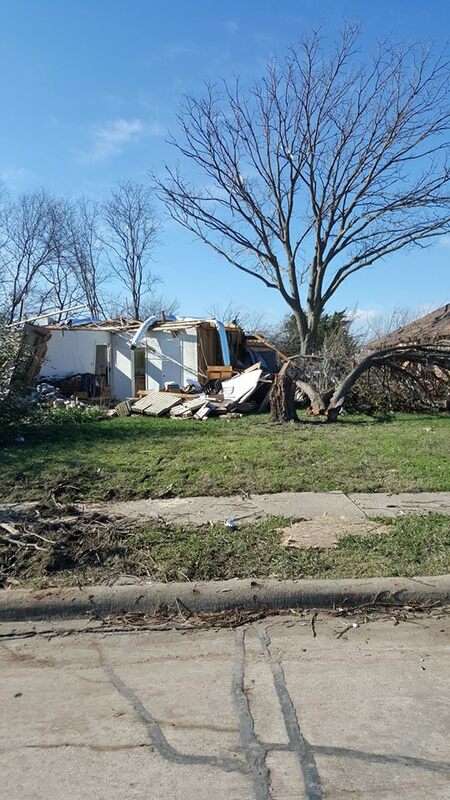 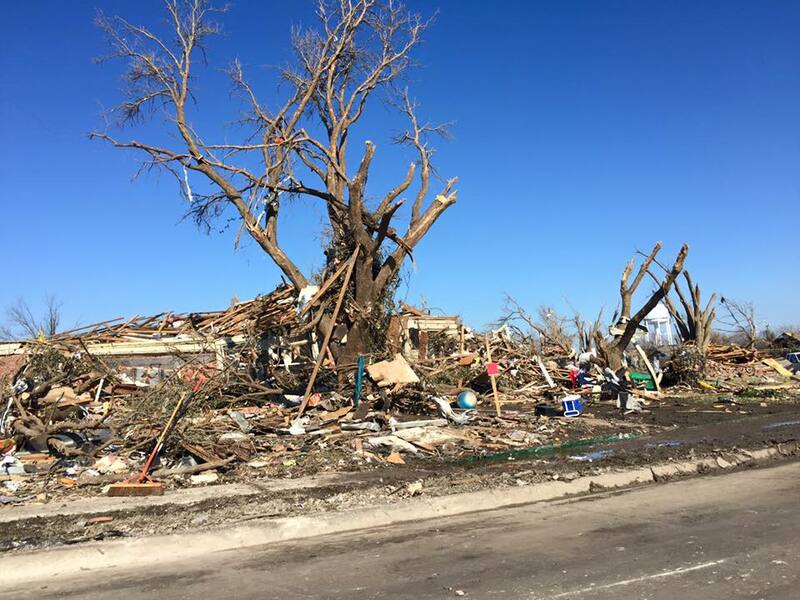 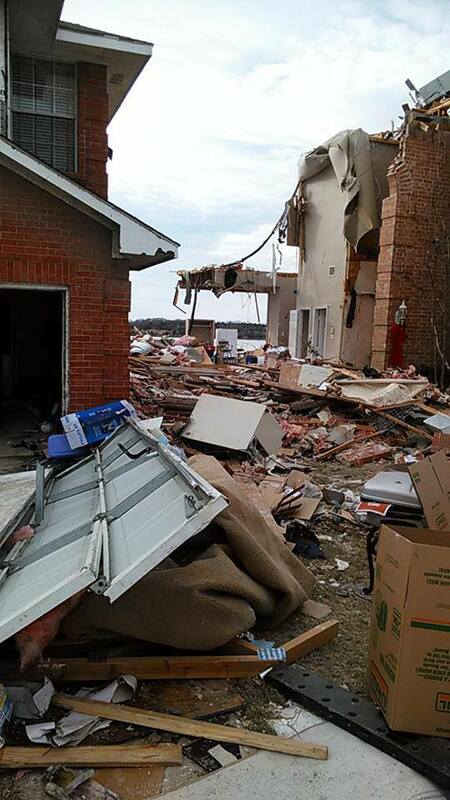 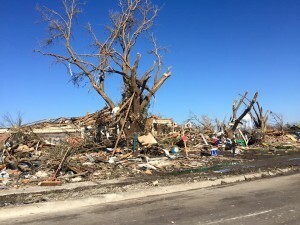 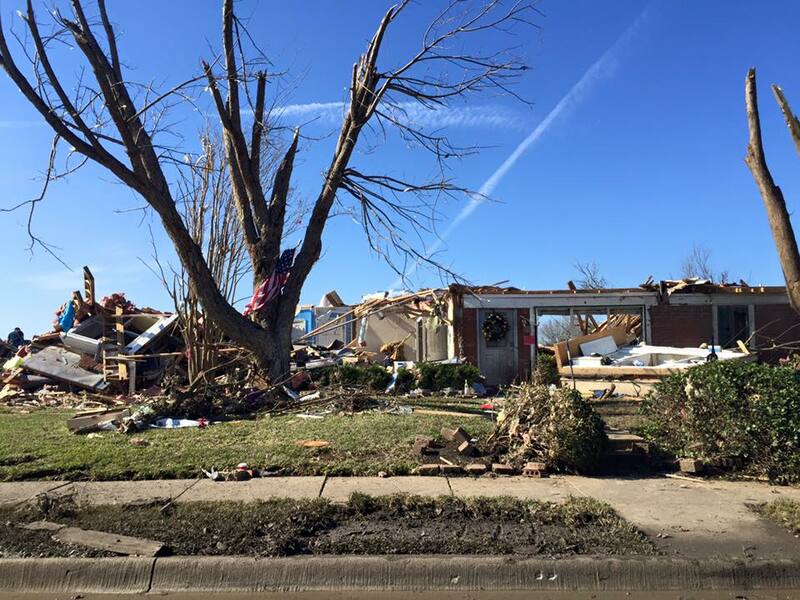 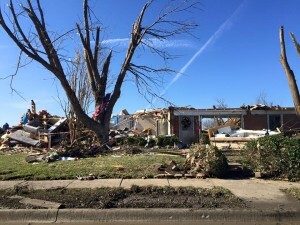 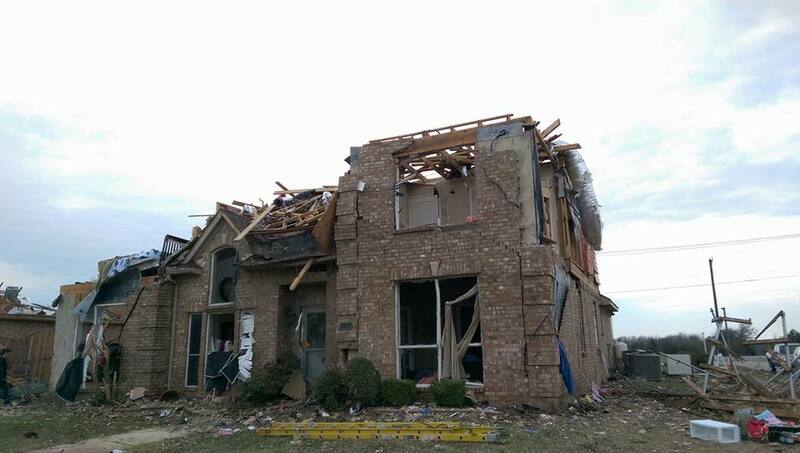 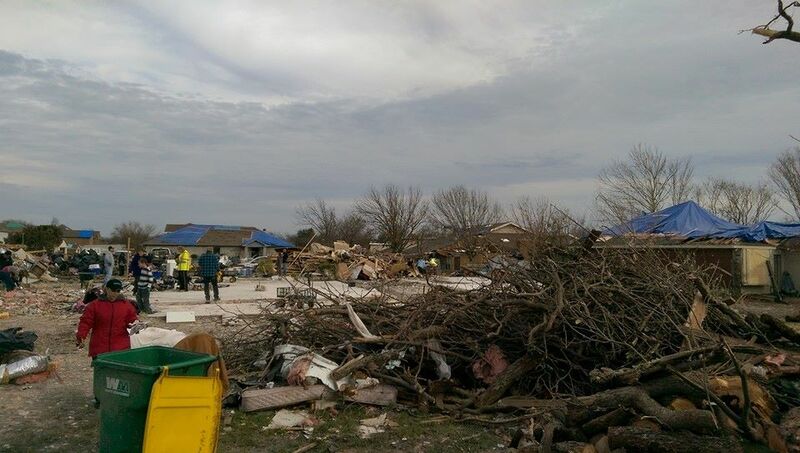 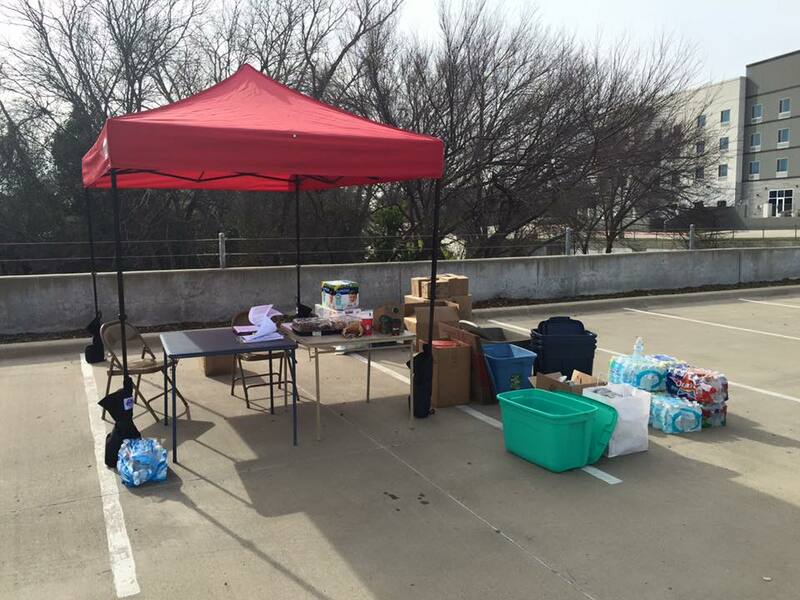 When the tornadoes hit on December 26, the Foundation was ready to provide support unlike any other organization in the area.